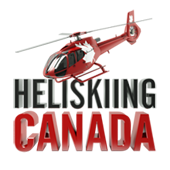 TLH Heliskiing will be one of the only heli-ski operators to fly small groups in the luxurious Eurocopter B4 Helicopter this winter. With more room in the aircraft for guests and all seating facing towards the front, all passengers will be able to enjoy the spectacular views with comfort. Operations Managers at TLH Heliskiing have just confirmed that guests will now be flying in a new Eurocopter B4 helicopter from long term partner Wildcat Helicopters this upcoming winter season. Guests coming to heli-ski or snowboard at TLH on either the Small Group package or the Private Platinum package will fly in this new state of the art helicopter, providing the optimal in comfort and safety. Trying to figure out how to convince yourself to spend the cash on finally going heli-skiing? Ponder no longer! 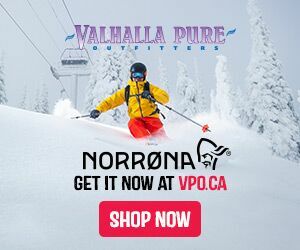 Aeroplan Reward Points and Bella Coola Heli Sports have teamed up to help you make it happen. Now you can trade your Aeroplan miles to go toward an epic heli skiing vacation. So start volunteering for all those business trips you didn't want to go and and stack up those points. Check out the GT line here. Don't like the HST? Then don't pay it! 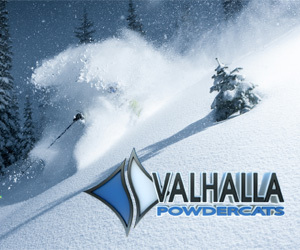 If you live in the CANADA and are looking to heliski in 2011, now is the time to book. 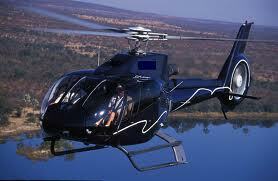 Last Frontier Heli is exterminating the HST for all bookings made in October. That will give you a big 12% saving on your trip. Also, the 1st 10 bookings in October will receive a FREE pair of skis. And not just any pair of skis either, a pair of the latest ARMADA or ROSSIGNOL skis worth over $800. These are some of the best skis for the job. 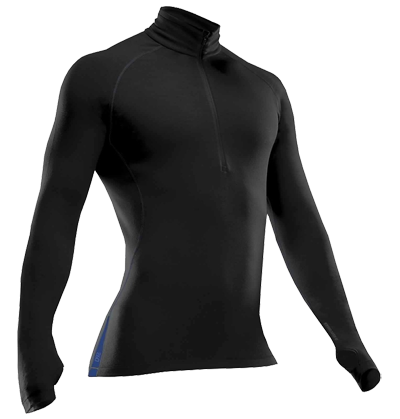 Check out the other deals for October. 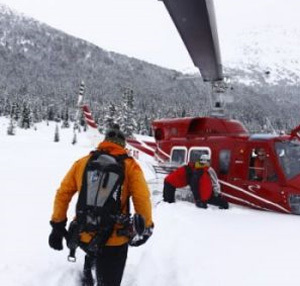 New for the 2011 winter season, TLH Heliskiing will fly with only a single group per helicopter. Combined with the unlimited vertical footage included in all heli-skiing packages, TLH guests will get to take full advantage of the 830,000 acres of skiable terrain. That's a whole lot of vertical to eat up with a group of four Book early before it fills up! 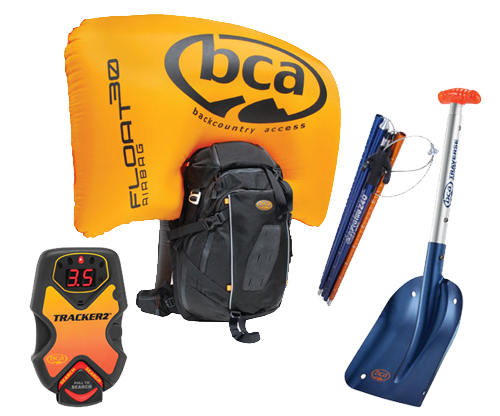 Visit the contest page on our affiliate site catskiing.ca for a chance to win 2 days of catskiing at the operation of your choice, plus gear and clothing from Backcountry Access and Icebreaker. That's right, winter is on it's way, and the powder is coming! 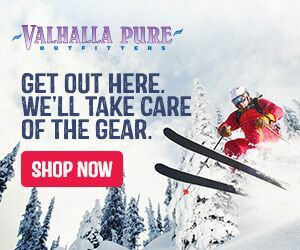 Northern Escape Heli-Skiing, with our location in BC's remote Northwest, has long been renowned for providing the deepest, most reliable, snowpack on the planet and, between you and me, all that deep fluffy stuff doesn't fall from blue skies... It Snows up here and it's Deeper up here! With all that snow comes some inevitability difficult flying conditions. 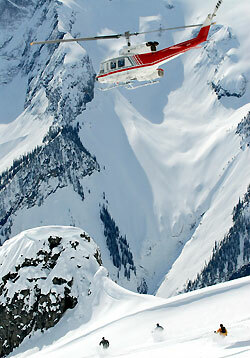 Therefore, NEH is proud to offer snowcat back-up to all of our heliskiing packages. Now, when the snow is falling hard and it's lying deep in the trees, you'll be enjoying some of the finest, deepest, powder skiing/boarding available thanks to our snowcat back up. 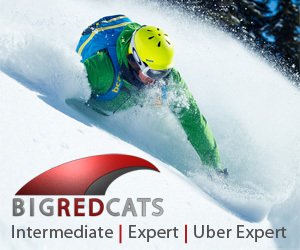 Ski/board every day of your package – guaranteed! Our catskiing area was created out of some of our best tree skiing terrain and encompasses over 6,000 acres, that's nearly the size of Whistler and Blackcomb ski areas combined. 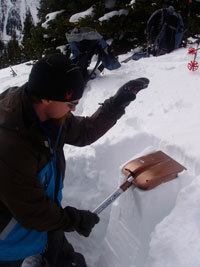 It offers everything from steep trees to pillows and open bowls with an average run length of over 2,000 vertical feet. Should the weather clear enough to fly while we are catskiing, the helicopter will simply pick us up and we'll continue our day of deep powder skiing without interruption. Or, if we're heliskiing and the weather starts to turn for the worse, we will meet the snowcats and again continue our day seamlessly enjoying that deep powder. 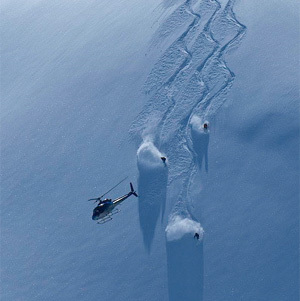 It's the best combination imaginable - Heliskiing/boarding perfected!